Afatar is a fat script font created and published by Wildan Yakob, an Indonesian type and lettering artist. 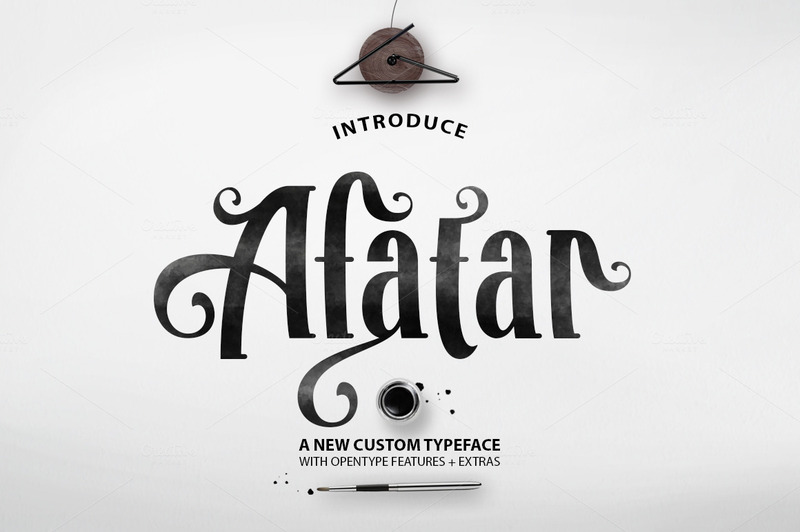 Featuring an original design, Afatar has fat lines with stingy endings. Give your clients Afatar! A font description published on Thursday, August 11th, 2016 in Fonts, Wildan Yakob by Andrei that has 2,441 views.